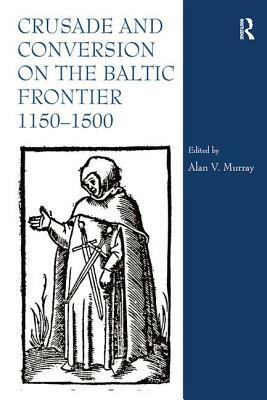 This volume represents a major contribution to the history of the Northern Crusades and the Christianization of the Baltic lands in the Middle Ages, from the beginnings of the Catholic mission to the time of the Reformation. The subjects treated range from discussions of the ideology and practice of crusade and conversion, through studies of the motivation of the crusading countries (Denmark, Sweden and Germany) and the effects of the crusades on the countries of the eastern Baltic coast (Finland, Estonia, Livonia, Prussia and Lithuania), to analyses of the literature and historiography of the crusade. It brings together essays from both established and younger scholars from the western tradition with those from the modern Baltic countries and Russia, and presents in English some of the fruits of the first decade of historical scholarship and dialogue after the collapse of the Iron Curtain. The depth of treatment, diversity of approaches, and accompanying bibliography of publications make this collection a major resource for the teaching of the Baltic Crusades.